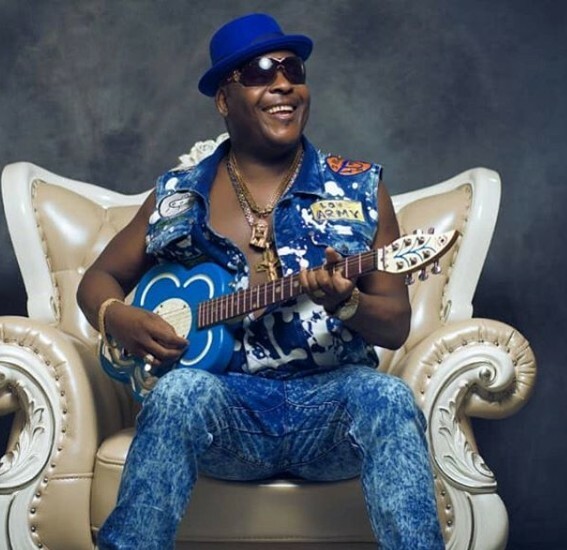 Legendary Nigerian Afro Juju singer, Sir Shina Peters has shared lovely photos to mark his 6oth birthday. Sir Shina who was a massive sensation during the 80s and early 90s shared a lovely message as he announced that he will be marking his special day with a party at the Federal Palace Hotel in Lagos. ”A 60th birthday is an important and treasured milestone of life. It is the time to look back at beautiful memories that have flown by. Happy birthday to Me Thanks to the Heavenly Father for preservation. Today is a Special Day God has blessed me with Life and the most amazing journey in life Happy 60th to me.